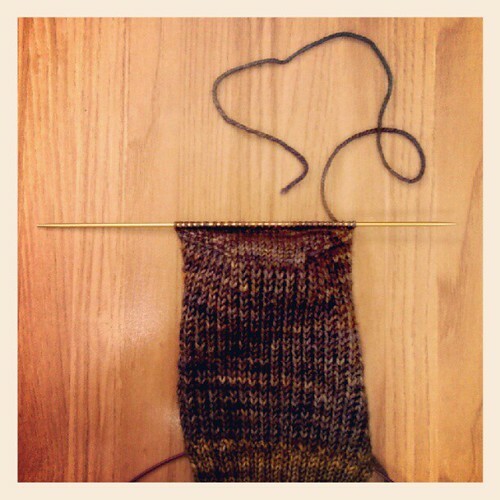 In this case, the oddball of yarn I used was just the right amount for the heel. 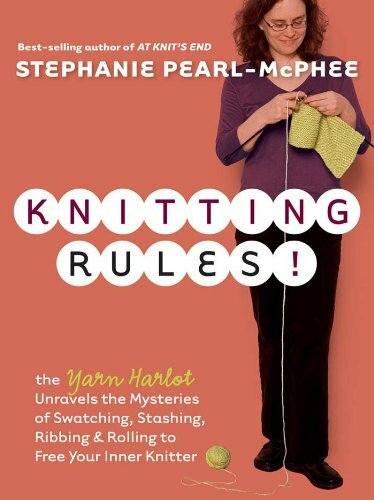 Pattern: Sock Recipe: A Good, Plain Sock by Stephanie Pearl Mc-Phee, in the book Knitting Rules. Yarn: Malabrigo Sock in colorways Turner (leg and foot) and Playa (heel and toe).